Available crafts: UV Varnish/ Hologram/ Signature/ Magnetic stripe etc. 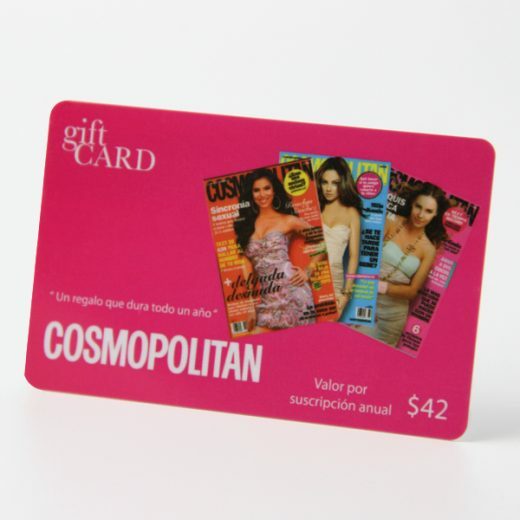 Custom Attractive Metallic Gift Cards Cheap price. The discount gift cards are designed in a standard credit card size. Perfectly fit into your pocket with your credit cards. 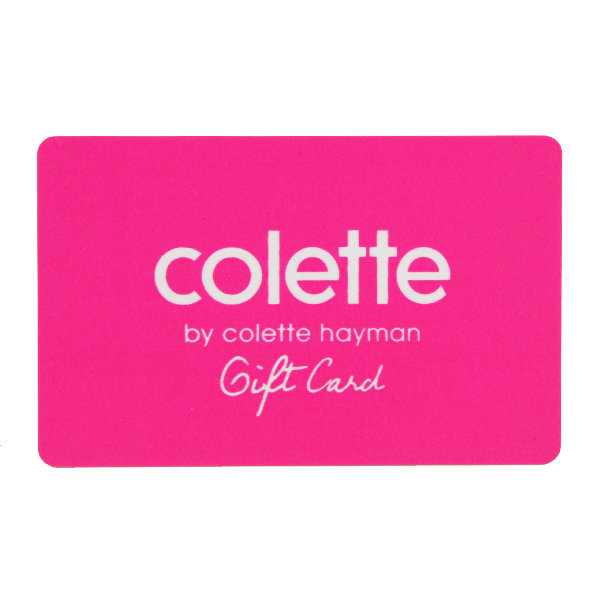 All our discount gift cards are designed to work with most POS systems. Discount gift cards are proven to instantly increase your sales. 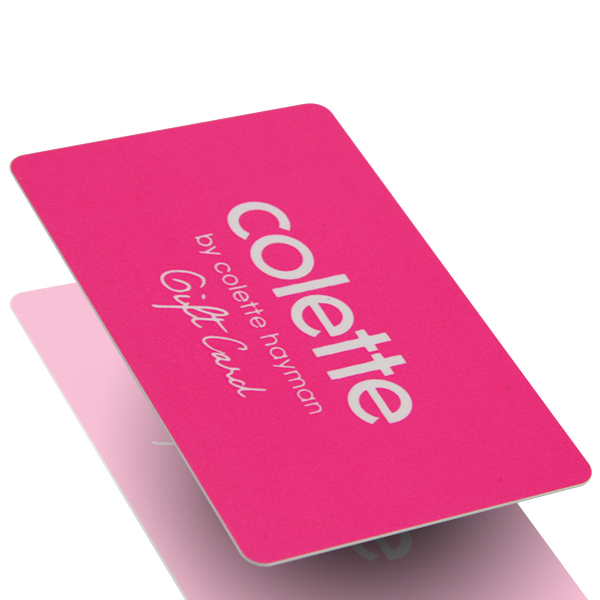 Discount gift cards with bright color printed could attract new clients’ eyes but also could track your member status. A discount gift card could promote integral gift exchange and other customer management functions. Better quality discount gift cards at a reasonable cost. 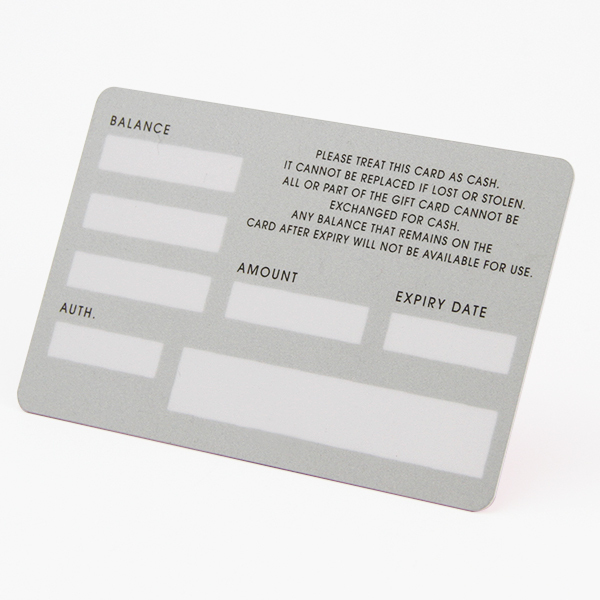 Plastic PVC card printing which are made of PVC material or any other plastic material. 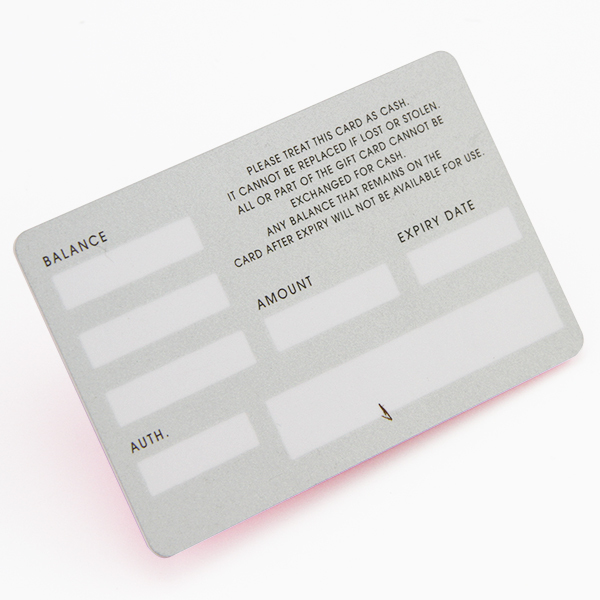 Solid plastic (PVC material) in standard CR80 size, metallic Pantone color printed makes your card stand out from others. 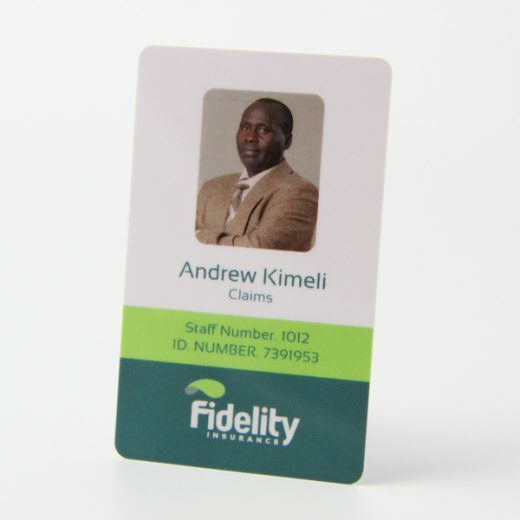 Plastic PVC card are versatile and instantly improve your first impression.Our plastic PVC card printing could come with bar code or magnetic stripes to operate on your processing system. Bleeds: all files should have a 1.5mm bleeding for CR80 size. Fonts: all fonts need to converted into curves or make sure it is outlines. Formats: AI, EPS, PSD, CDR etc. JPG should have at least 300dpi. 1. How to place the order? 2. What format artwork is ok? 3. Can you make my card in any shape or size? 4. Can i request free samples? 5. How long will it takes to get my order? 6. How can i get my order faster? CXJ Card factory has been manufacturing cards in China since 1999. We offer a broad range of services and products covering most of the printing market. Our website is just a display of some products. If you couldn’t find what you are looking for, please contact us and let’s see if we could assist. Copyright © 2019 PVC Cards. All rights reserved.